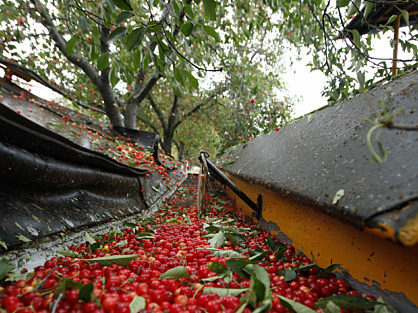 An inside look at Shoreline Fruit... from orchard to table. 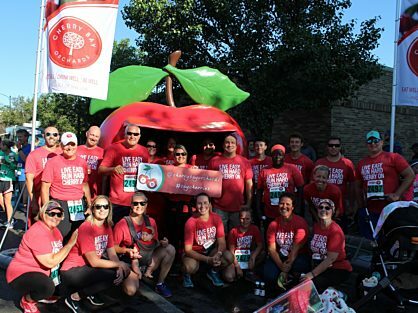 Congrats to all of the runners that participated in the 2018 Meijer Festival of Races! 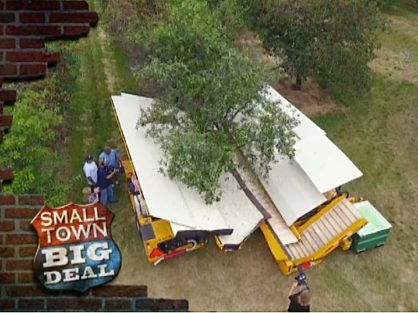 Thanks again for stopping by the Cherry Bay Orchards giant cherry! See your finish line photo here! 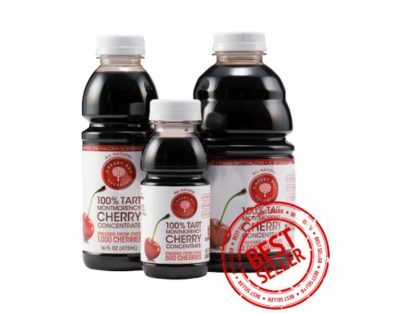 CBO Montmorency Cherry Juice Concentrate is now the #1 best-selling retail brand in the USA! 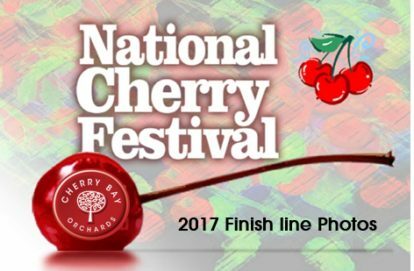 Shoreline Fruit is proud to be featured in this episode alongside the National Cherry Festival! What if we told you that better sleep at night starts right when you get out of bed? Total donations valued at over $2,100.00 to local families and non-profit organizations! Did you know? Studies have shown Montmorency tart cherry juice may aid recovery after exercise. Meet "The Cherry With More"
Amidst the green rolling hills of Northern Michigan lie the vast cherry orchards of Shoreline Fruit.